Nordstrom Anniversary Sale 2018 & $850 Gift Card Giveaway! It’s almost here 🙂 The Nordstrom Anniversary Sale is my favorite sale of the entire year! 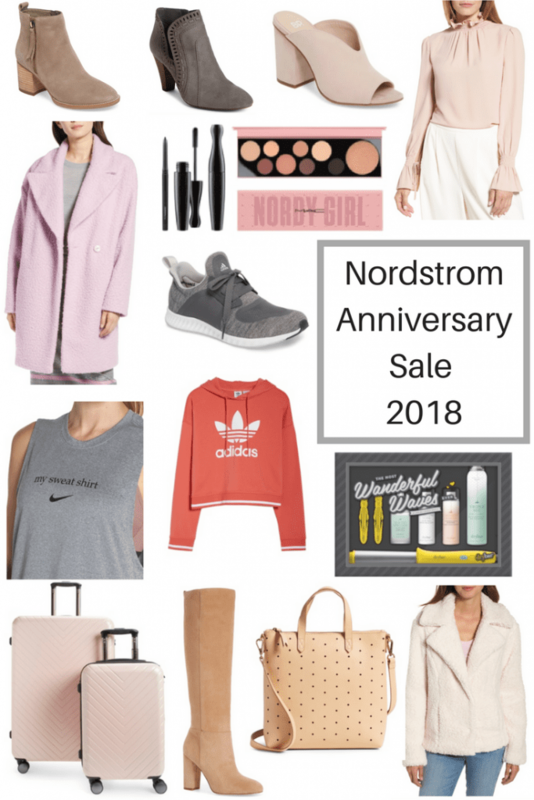 In this guide I’m sharing all the details on the Nordstrom Anniversary Sale 2018, early access info, a download of the catalogue and some of the items I have my eye on. Why is the Nordstrom Anniversary Sale such a big deal? Not only are items steeply discounted they’re also NEW items for the season NOT end of the season pieces that are leaving the shelves. It’s not your typical sale that happens at the end of the season when stores are getting ready to replace their inventory with new pieces for the upcoming season. All the items in this sale are NEW NEW NEW items!! SO exciting! 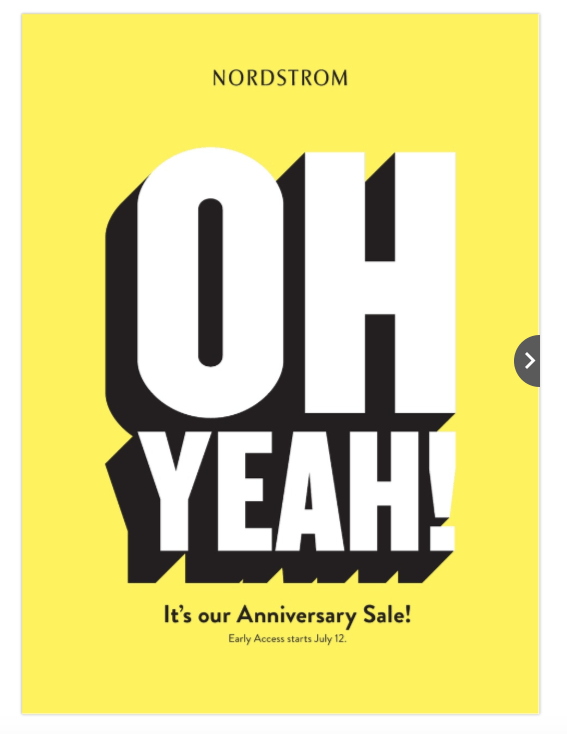 Public Access for the 2018 Nordstrom Anniversary Sale starts July 20th and ends August 5th. Prices go up August 6th. Early Access for the 2018 Nordstrom Anniversary Sale starts July 12th. What’s the best way to shop the Nordstrom Anniversary Sale? You can easily see everything that’s included in the sale. Last year I went in-store and pretty much none of the stuff I wanted was there. Granted, the Nordstrom near me isn’t huge but I wouldn’t consider it to be super small either. I ended up going home and ordering everything online. Is there a Promo Code To Shop The Sale? Nope! When the sale is live just click HERE and get your shop on. All sale items will be marked as such. Early Access to the sale begins July 12th. It’s the period before the sale that’s exclusive for cardholders only to shop. You get first dibs on all the goodies 🙂 If you’re not a cardholder I highly recommend consider being one! The perks are really good (like earning 2 points per dollar spent)! 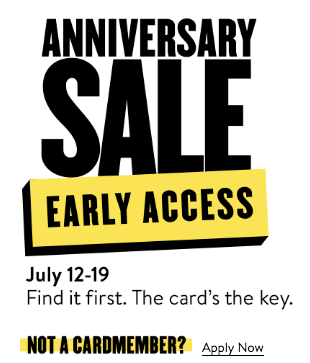 The only way to gain early access to the sale is by being a Nordstrom Cardholder. Aside from the other great perks of being a cardholder this sale is probably the most important. By the time public access opens up a really HUGE chunk of the sale pieces are already gone. Seriously. It’s actually pretty annoying lol. If approved, you can sign in your card online and start shopping right away. Personal Triple Points Days – On any day you choose, you can earn points three times as fast for your Nordstrom credit and debit card purchases at Nordstrom, Nordstrom Rack and HauteLook, both online and in stores. Bonus Points Events – Earn more points for your Nordstrom purchases during special bonus points events throughout the year. Nordstrom Notes – Earn points and get Notes. Nordstrom cardmembers earn two points per dollar on Nordstrom credit or debit card purchases at Nordstrom, Nordstrom Rack, HauteLook and Trunk Club, in stores and online. Every 2,000 points gets you a $20 Nordstrom Note. Alterations Notes (Up to $100 Total) – Level 1 cardholders will be reimbursed for alterations on Nordstrom and Nordstrom Rack purchases with a Nordstrom Note in the exact dollar value of the charge on their Nordstrom credit or debit card. Share this Anniversary Sale 2018 post to pinterest via the image above! Be sure to check back once the sale goes live. I’ll be posting some more of my favorites as the sale continues. If you’re not already be sure to give me a follow over on Instagram as I’ll be sharing even more via Instastories! Now on to some really good stuff..
To enter:complete the steps in the rafflecopter below. 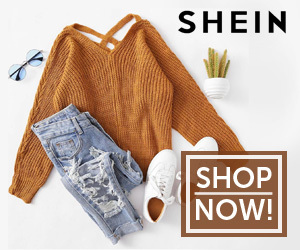 Looking for more shopping/fashion posts? Check here. Another NJ girl!!!!! Let’s connect! YAY! Definitely! I’ll shoot you a message! !